Smoke Signals is back on Blog Talk Radio! 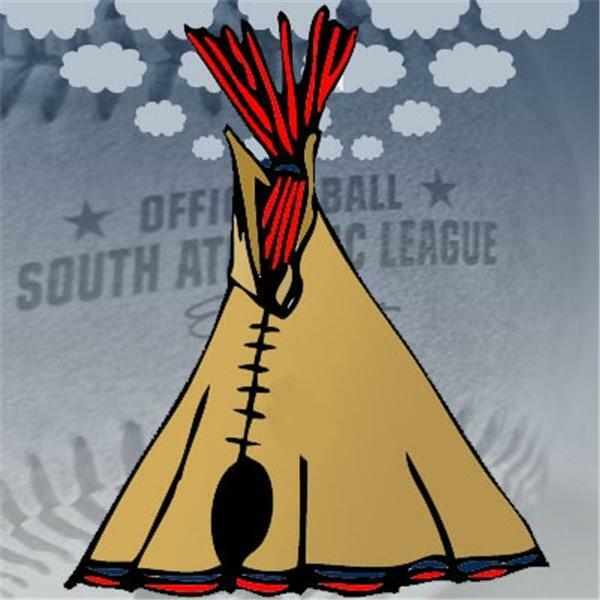 The new show format will now allow for two half hour episodes every Tuesday and Thursday at 11pm ET for the IBI's Tony Lastoria and Jeff Ellis to talk Tribe. Along with that we will also post an occasional podcast. Join Tony and Jeff as they discuss all things Tribe from the draft to the minors and to the majors!